Originally released in 1969 on John Fahey's Takoma record label, Mississippi Blues, is one of the finest albums White produced during his later period after being rediscovered by the folk revival of the 1960s. 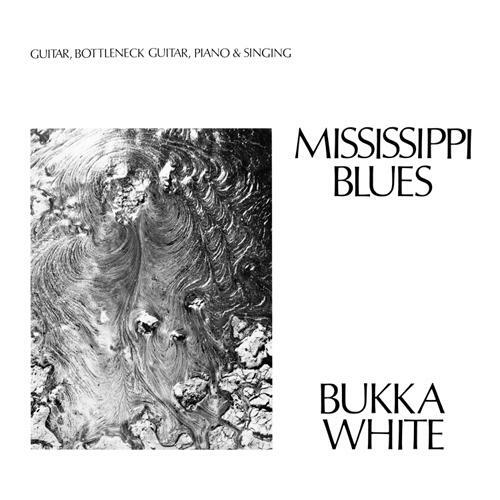 A pre-war country-blues artist of the highest order, White, like many of his contemporaries had lived in obscurity for many years, but his great talent remained. Reissued on 180 gram vinyl with a deluxe tip-on jacket.